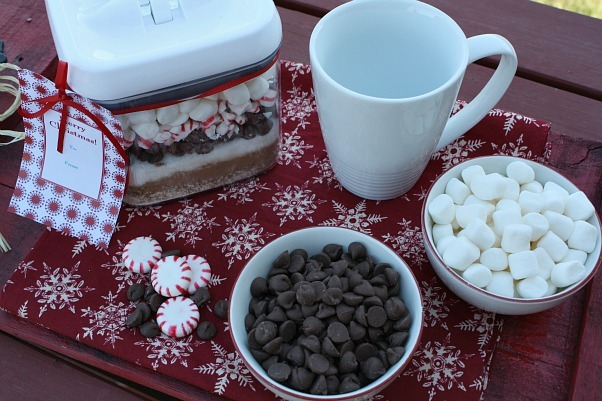 Layers of baking chocolate, sugar, powdered milk, peppermint candies, and chocolate chips make up this delicious Peppermint Hot Chocolate. 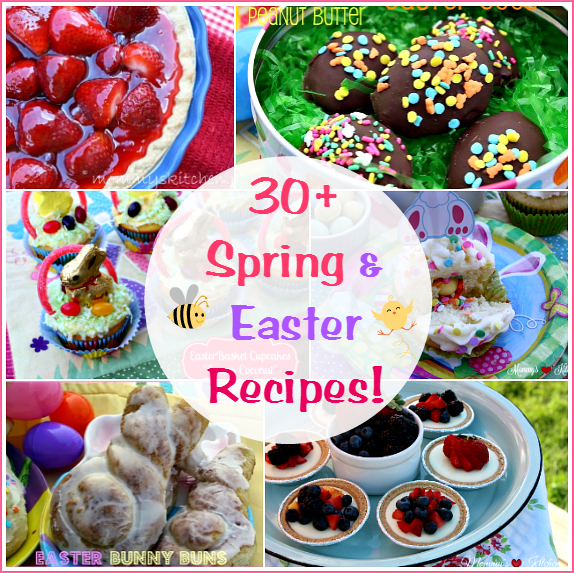 #BHGLiveStream #wmtmoms #spon. 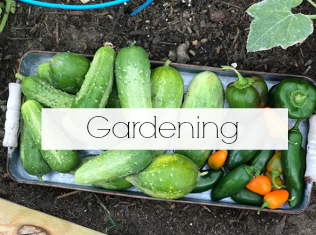 Last week I had the opportunity to watch the Better Homes and Gardens Live stream event. The Better Homes and Gardens Live is a seasonal decoration show - hosted by BHG's own Eddie Ross that will inspire you to get your home guest-ready for the holidays. 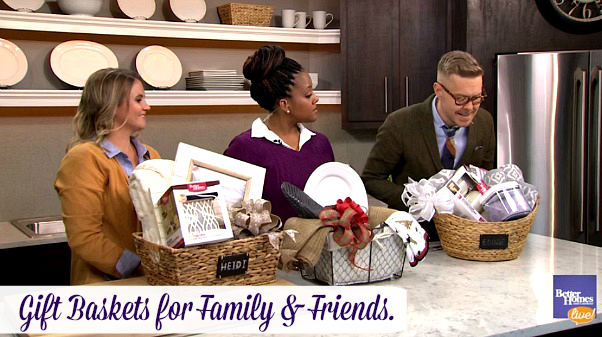 Eddie and has fellow style experts shared easy, affordable tips and tricks on getting your house ready for the holiday season using Better Homes and Gardens products available at Walmart. Now you can get all the beautiful looks you want from the BHG magazine, at affordable prices. If you missed the show, check out the video at the end of my post. The BHG show highlighted everything from making gifts from your kitchen, creating holiday centerpieces, decorating your entry way, creating theme gift baskets, making a guest room more inviting, holiday decorating for your home, and setting a festive holiday table. One of my favorite ideas from the show was creating kitchen gifts for family and friends. 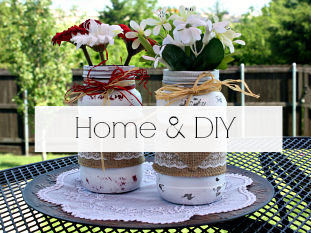 I love gift jar mixes because they're a simple, stylish gift that's perfect for everyone. I love receiving homemade jar mixes from family and friends, so when the show highlight this Peppermint Hot Chocolate Mix I knew it was a must make. These Better Homes and Gardens Flip Top Containers are perfect for storing the cocoa mix and keeping it fresh. You can either mix all the ingredients together or layer them for a special touch. I personally prefer to layer all the cocoa ingredients for a festive look. This cocoa mix is super simple to make and takes minimal time to put together. 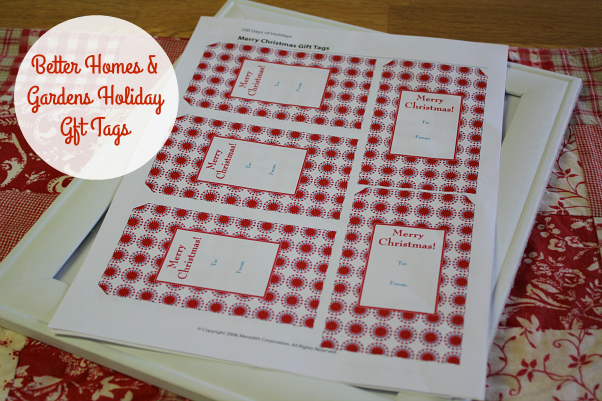 Once you have all your ingredients layered in the jar, print off these Printable Better Homes and Gardens Gift Tags to attach to the mix, along with the directions to prepare the cocoa. I plan on making several of these gift mixes for Christmas. Another great idea that I took away from the show was making your guest room more inviting for overnight guests. Just about everyone I know has some type of smart phone, iPhone or iPad, and if they're anything like me then they definitely will be packing them along for the trip. Jumping on an available WiFi is a must, so I love the idea of framing your wireless password for family and friends. This is such a wonderful idea, because now your guests don't have to ask you for the password. 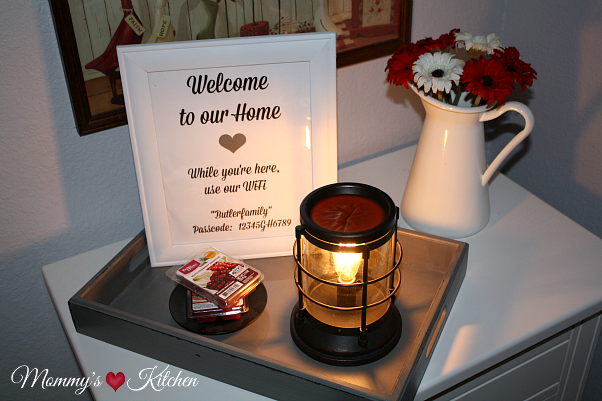 I know sometimes that can feel a bit uncomfortable asking, so making it visible for guests is a wonderful touch. Just purchase an affordable and decorative Better Homes & Gardens Picture Frame , create a warm message along with your wireless devise and password (I used Pic Monkey), print it out, and place into your frame. It's as easy as that. Now you have it framed and ready for display. You can place it in your living room for all your guests, or make two and place one in a guest room for overnight family and friends. I like to add everything to a decorative tray for a warm and inviting feel to the room. I love the Better Homes and Gardens Wax Warmers and all the wonderful scent cubes. Before your guests arrive turn on the warmer for a festive fragrance throughout the room. Another wonderful idea I took away from the show was creating Theme Gift Baskets. Gift baskets are an easy and inexpensive option for all your family and friends. I have included a few fun examples below, but use your imagination for gift basket ideas. 1) Winter Wonderland Gift Basket - Use a basket of your choice and add, a Better Homes and Gardens Velvet Throw, decorative picture frame, a Better Homes and Gardens Wax Warmer with scented wax cubes or add a scented white candle. 2) Kitchen Entertainer Gift Basket - Use a chicken wire bin or basket, add a burlap table runner, coordinating kitchen towel, white serving platter, silicone oven mitt, hot cocoa mix in flip top container (recipe & directions below), and finish off with a big bow. 3) Spa Basket (my favorite) - Use a basket of your choosing for the base, add soft rolled up towels, flame less candle 3 pack, decorative shower curtain, lavender bath salts in a flip top container, comfy spa socks, and a good book or Better Homes and Gardens Magazine. 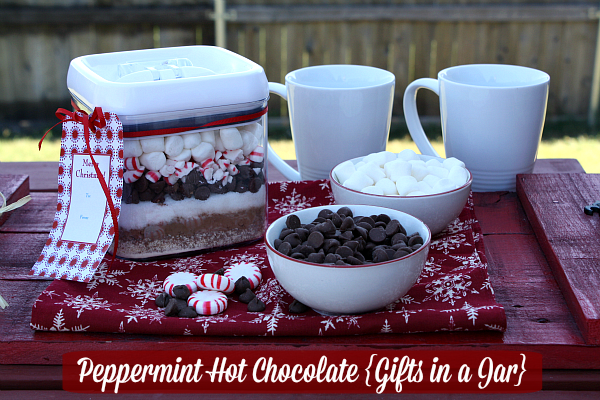 I have included the Peppermint Hot Chocolate Mix recipe below. Another wonderful option for the hot chocolate mix is place the mix in a gift basket and add a set of Better Homes and Gardens mugs, a package of coffee or coffee pods, a themed kitchen towel, and some homemade cookies for a beautiful gift from your kitchen. I for one would love to receive this as a gift. 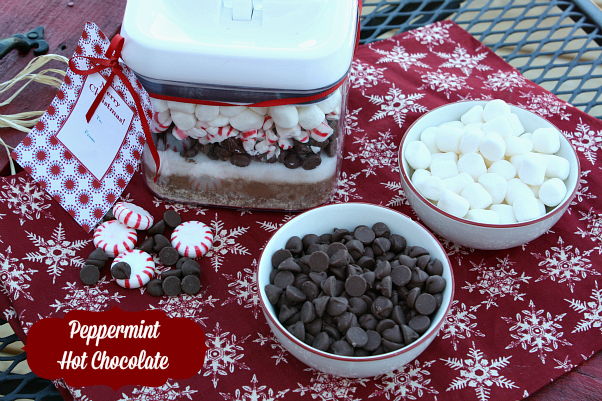 Layer powdered milk, cocoa powder, sugar, chocolate chips, peppermint candy, and mini marshmallows. Mix contents in a large bowl. For each serving, add 1/3 cup cocoa mix in a mug and add 1 cup boiling water. Stir and enjoy. Store remaining mix in air tight container. 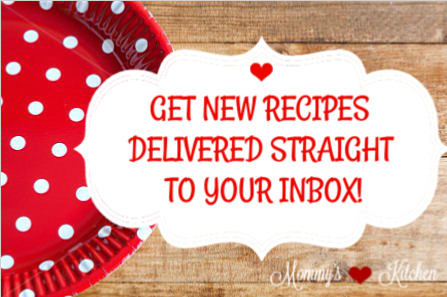 Want to stay connected & up to date with Mommy's Kitchen? Don’t forget to follow on Facebook, Instagram, Twitter & Pinterest! 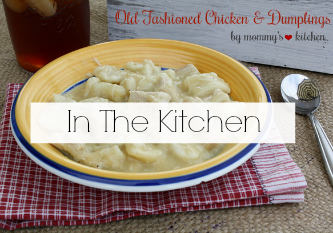 Mommy's Kitchen is also mobile, click HERE to download the official Mommy's Kitchen iPhone App. I love the idea of this recipe do you know how many cups you get out of this quantity? I would love to be able to make it into individual servings to add to a stocking or present. Hi Kate! 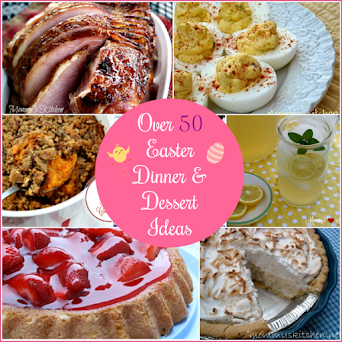 I just added the details to the recipe sorry about that. It makes about 1 quart, so you can get 12 servings. Tina, I checked your blog and just noticed this cocoa recipe was posted 10/31. However, I did not get notification in my email that a new post was published. Do you know why this is? Am I still subscribed? Please let me know since I do not want to miss any posts. I am a long time subscriber. Thanks so much. Hi Teresa! If you can send me your email address I can check on it for you. Sorry I am just replying I've been out of town. 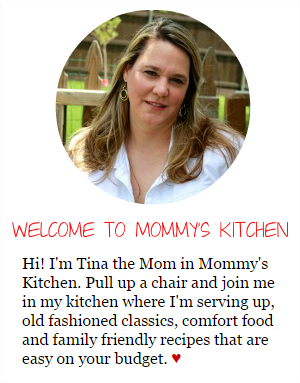 Please send you email address to tinabuter(@)mommyskitchen.net just leave of the asterisks in my email.